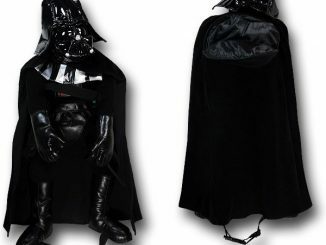 Darth Vader is a cold hard guy, so he knows all about trying to stay warm. 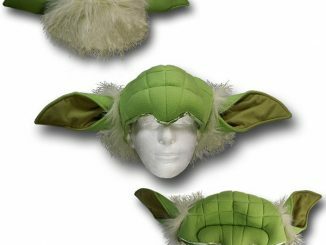 Plus he’s been to Hoth. 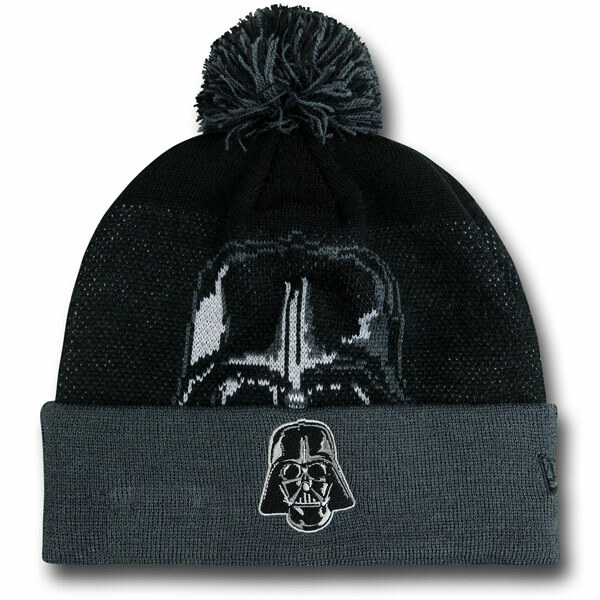 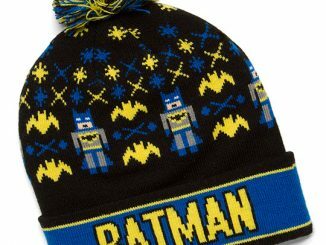 Trust Darth Vader to keep your head toasty this winter with this Star Wars Vader Big Face Pom Pom Beanie. 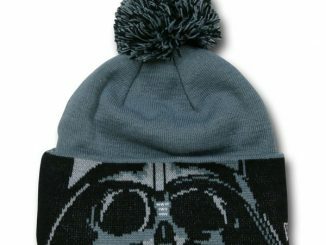 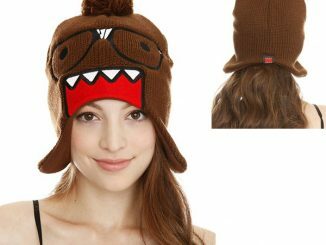 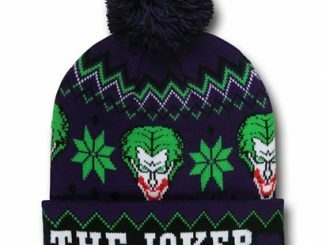 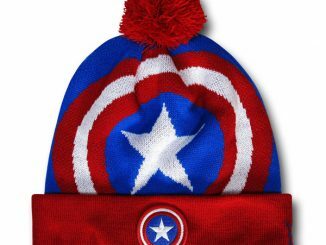 This 100% acrylic Star Wars Vader Big Face Pom Pom Beanie looks good and will practically scare away the cold. 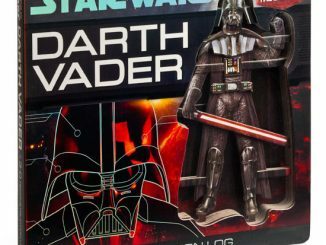 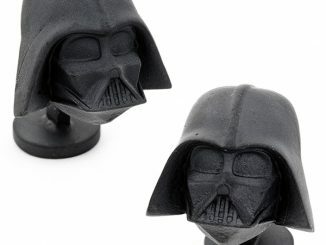 The size is one size fits most and it features images of the Vader’s helmet. 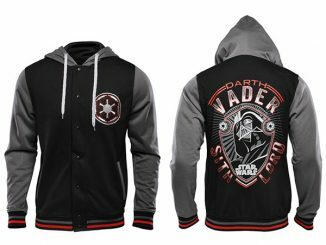 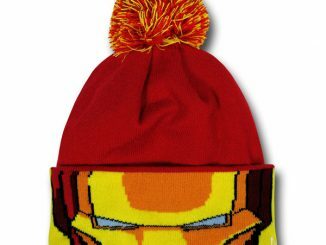 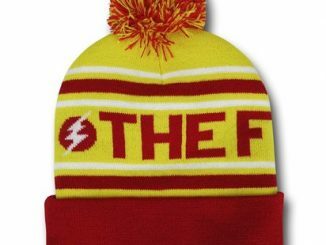 Trust the Lord of the Sith to keep you warm and stylish.